The Excel file below is provided for all NPDES permit holders who are required to complete a Watershed Assessment and Watershed Protection Plan. Spreadsheet should be used to report all water quality data collected during the Watershed Assessment and subsequent Long Term Monitoring process. 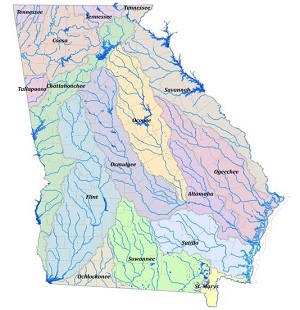 Tools and resources for TMDL Implementation Planning, as well as for general Watershed Planning, Protection, and Restoration can be found at Tools for Total Maximum Daily Load (TMDL) Implementation and Watershed Planning.